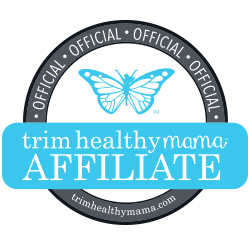 The Frugal Family Life: Amazon :: Oak Leaf Hair Straightening Brush ONLY $16.99! 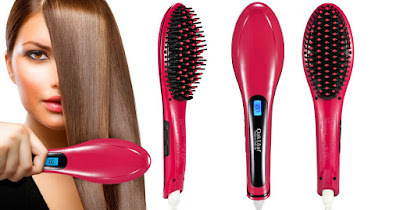 Amazon :: Oak Leaf Hair Straightening Brush ONLY $16.99! I've been wanting to try one of these for a long time! Amazon.com has this Oak Leaf Hair Straightening Brush for $20.99 (regularly $79.99). 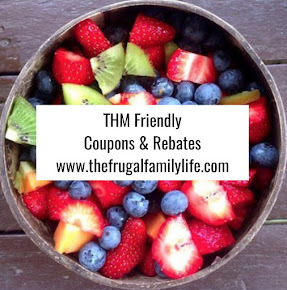 PLUS when you enter promo code 49X6BIHA at checkout you’ll pay ONLY $16.99. 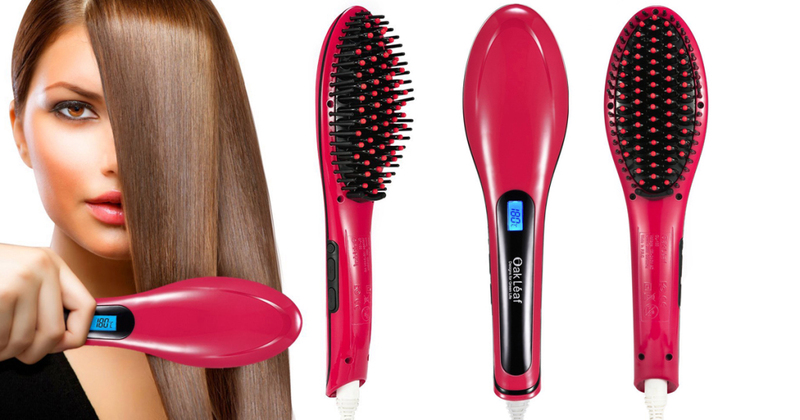 This brush features an ionic ceramic plate, auto shut off safety mode, LCD display and more.